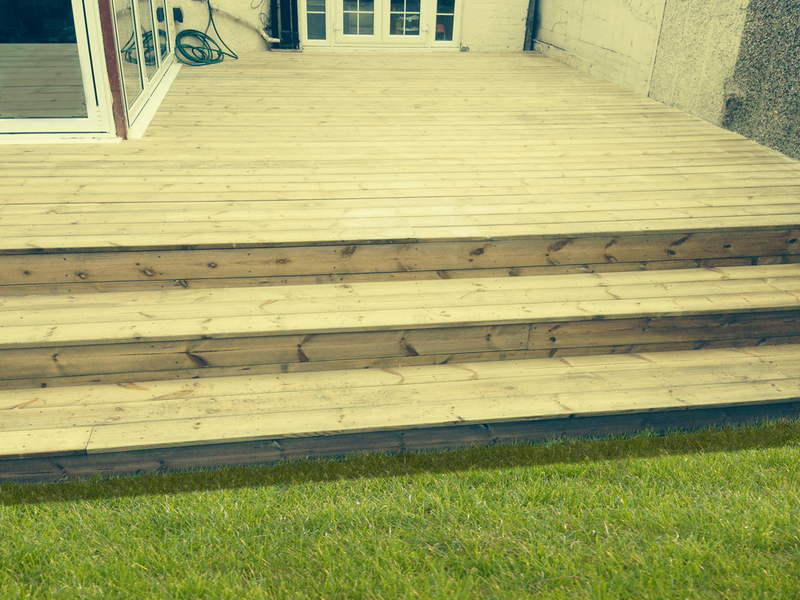 We are a landscape garden company who specialise in bespoke timber decking. This means that we will design your garden, following your direction and vision. There will be no surprises as you will receive a 3d visual with our quote free of charge. We work at very competitive prices and we will design your garden to suit your budget. Brothers Decking is comprised of two brothers. Gereint Vickery and Iwan Vickery. Gereint is a carpenter with over 12 years of experience. in the past few years he has specialised in landscape gardening specifically with decking areas. He is hard working and efficient. No job is too daunting for him. Iwan has over 6 years experience designing gardens and visuals for an architectural firm. He has a very creative eye and has a real passion for garden design. He also has over a years experience working with a landscaping firm along with many years developing gardens in his spare time. We aim to bring high quality bespoke gardens to all our clients. We have a friendly 'can do' attitude and aim to bring the finished product with as little disruption to you as possible. You contact us to arrange a visit to look at your garden. We will come round at a time that is convenient to you, We will take measurements and photos of the space so we have enough information to take back and draw up plans, make a visual and work out a fair price for the job. We contact you via email with the package, price and an estimate of how long the job will take. Call us or email us to let us know if you would like us to proceed or if you have any changes you would like us to make to the design. We will work out time for us to start and work out how you will make payments. We will come to your property and clear the area we will be working on. Then we begin work with on the decking and/or garden aesthetics. Every night we will make sure that the property is as clean as possible so that you are not disrupted. We will finish the job, clean and remove all trace that we were there and you will enjoy your new garden.